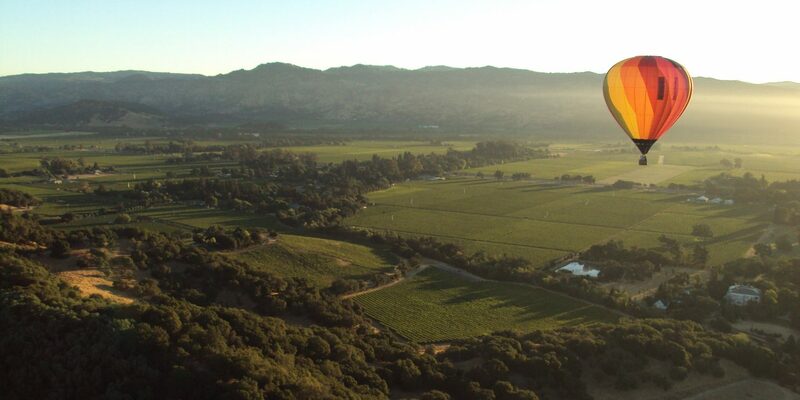 If you've never been to Napa Valley, harvest season (August through October) is the time to go. 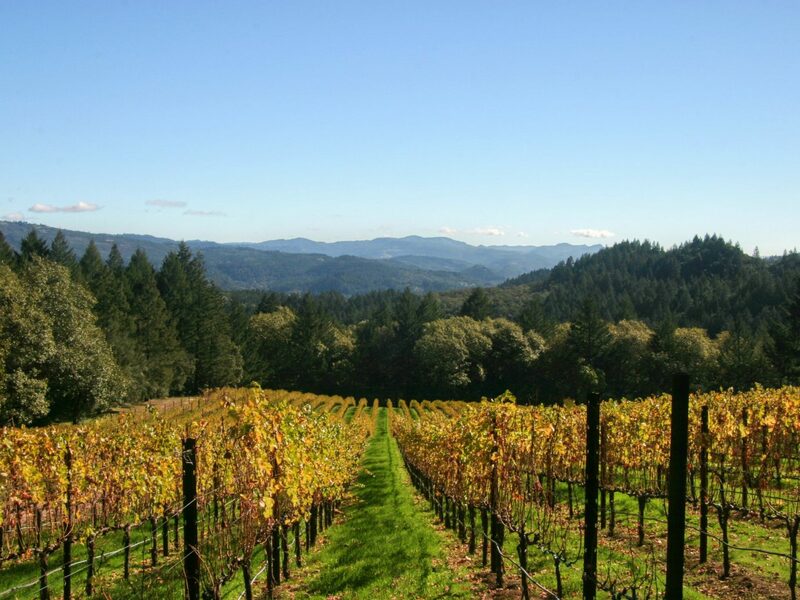 The aroma of fermenting grapes fills the air, the valley floor is covered with yellow and red foliage, and the villages come alive with festivals and activities. 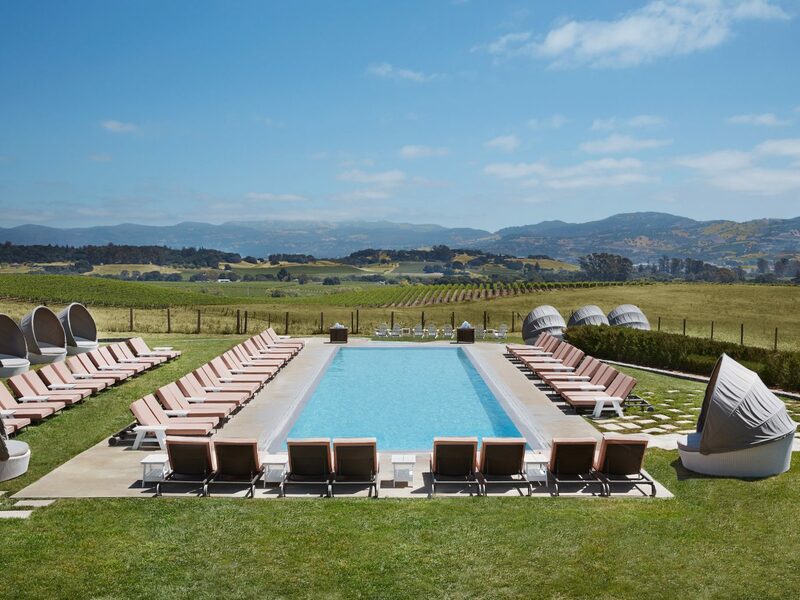 From its world-renowned vineyard estates and Michelin-starred restaurants to romantic cottage hotels and historic downtowns, we've mapped out the highlights in Napa’s cutest towns. 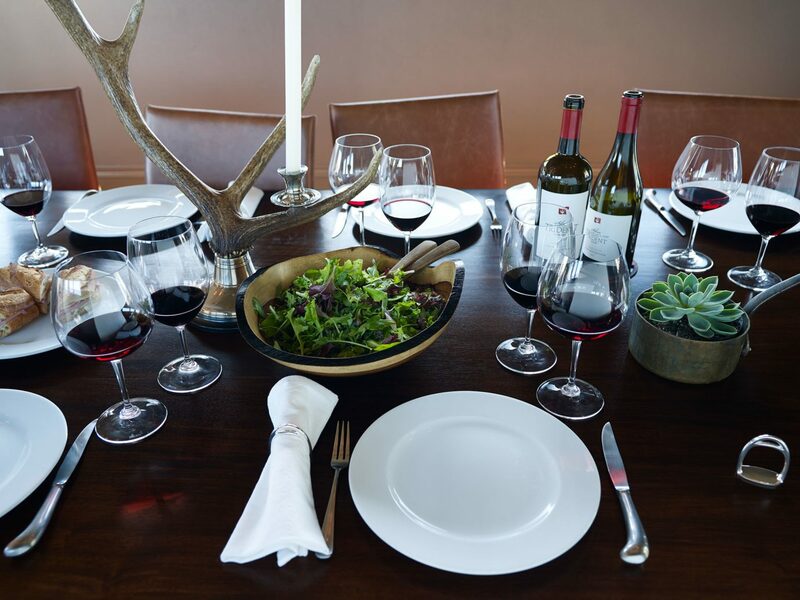 If you’re a foodie looking to be wowed with every forkful, make a beeline for Yountville. 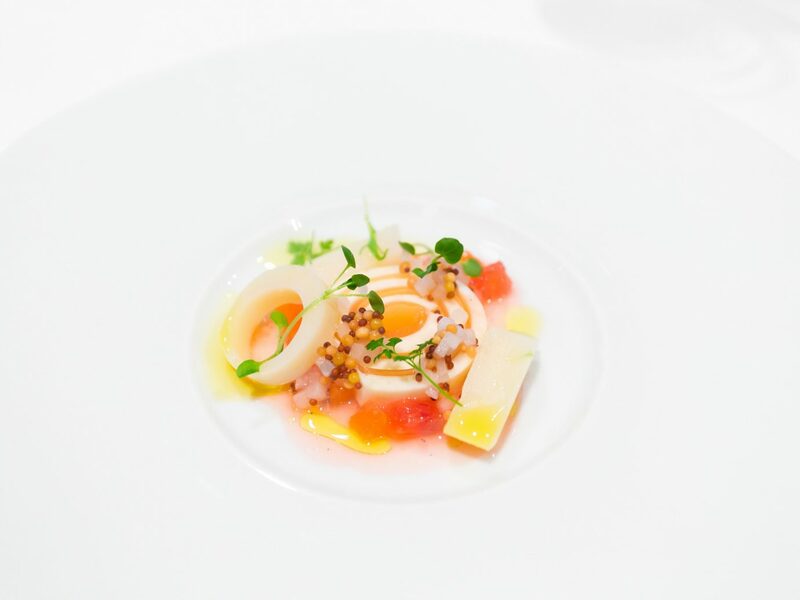 Despite its small size, the village has more Michelin stars per capita than any other town in America. 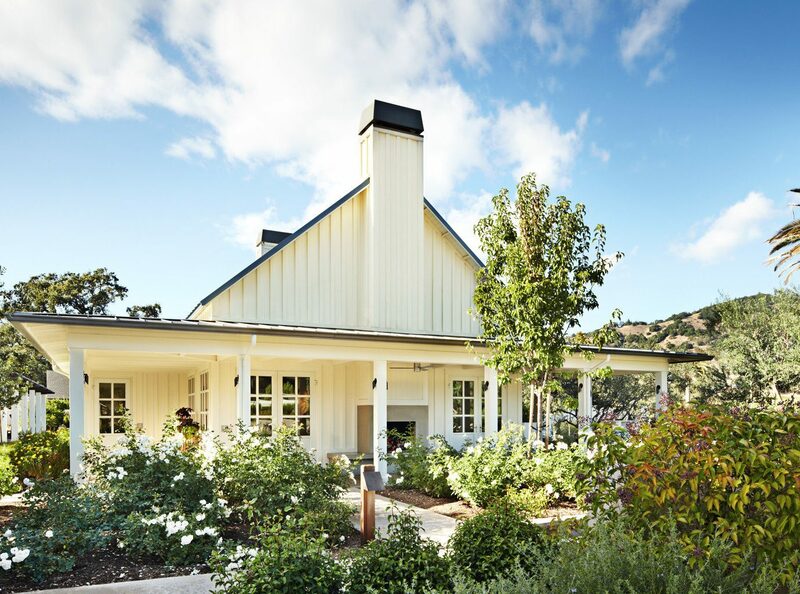 This is Thomas Keller territory, home to his seasonal French bistro Bouchon, more casual eatery Ad Hoc (which is attached to walk-up lunch spot Addendum), and venerable stone farmhouse restaurant, The French Laundry, which sources ingredients from the garden just across the street. 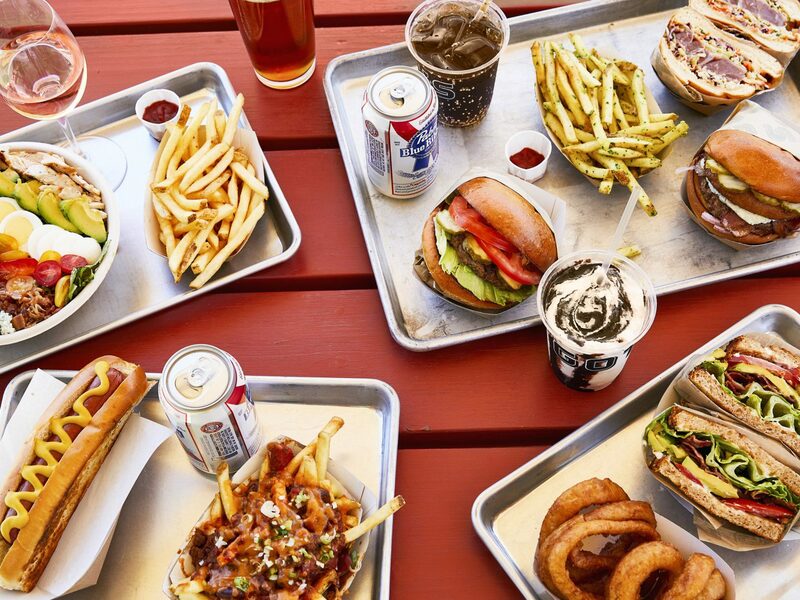 Thankfully, everything is within walking distance of each other (so you can burn off some calories between sit-downs). 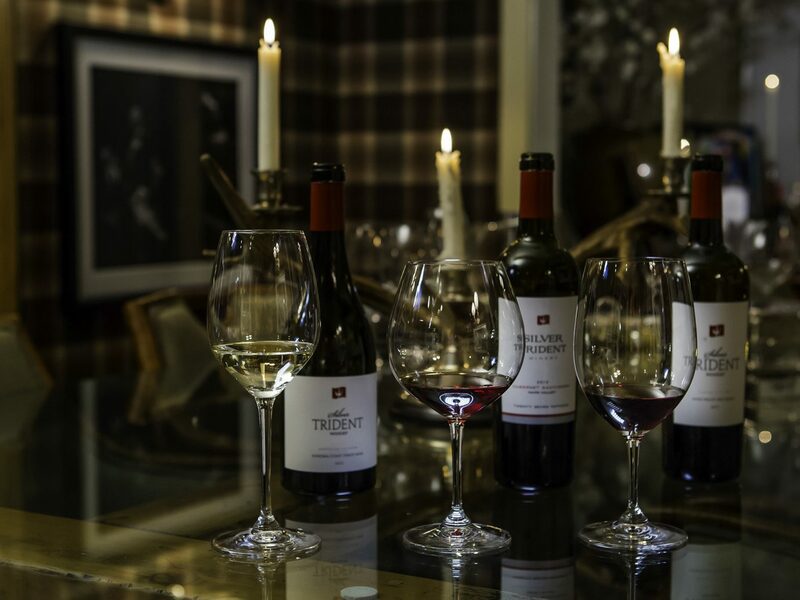 If you’ve come to experience the wine, you’ll find plenty to sample at Yountville’s local tasting rooms: Silver Trident Winery, a residential-style space that looks more like a Ralph Lauren Home showroom, pairs small-batch vintages with fancy food pairings like caviar-topped bruschetta and savory cheese shortbread cookies, while Ma(i)sonry’s rotating collection of wines are delivered to guests in an outdoor sculpture garden dotted with fire pits. 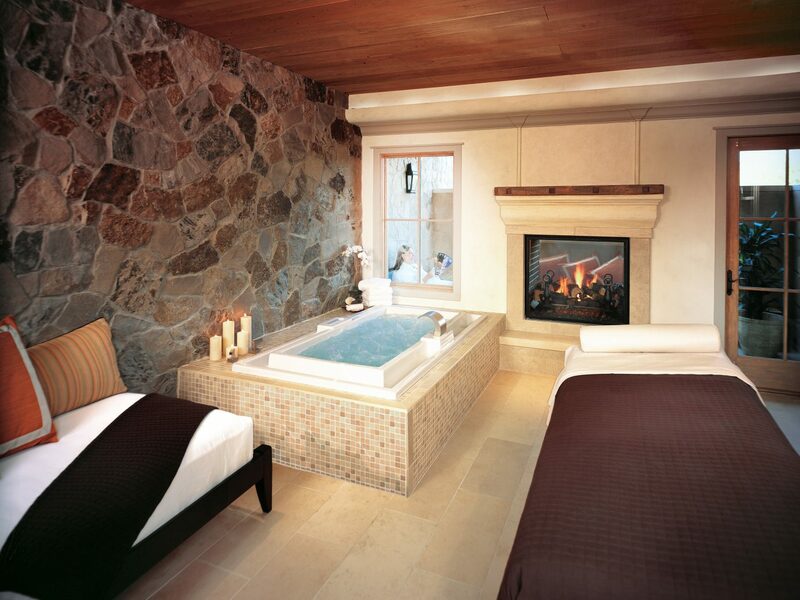 Once you’ve had your fill of wine, you’ll want to kick back for a while. 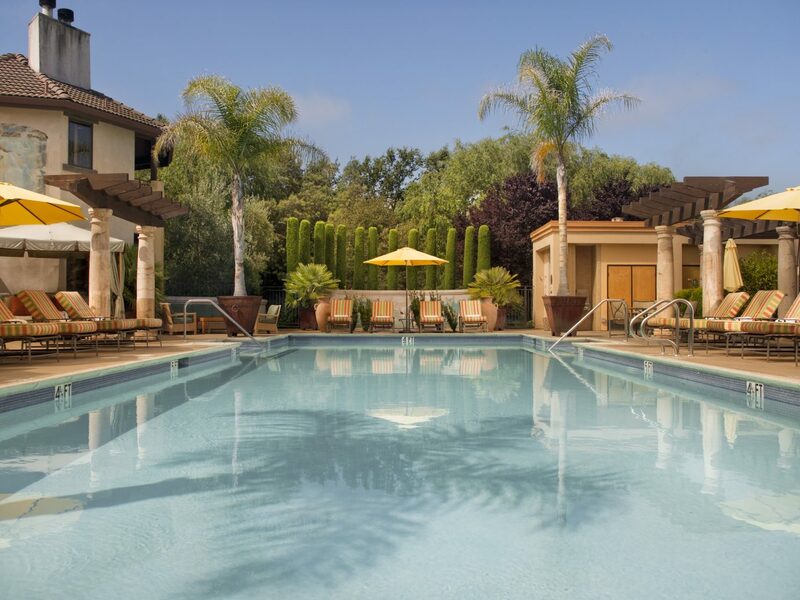 Our hotel of choice: the Tuscan-inspired Villagio Inn & Spa, whose farmhouse-style guest rooms are as romantic as they are cozy with private balconies that overlook manicured grounds. 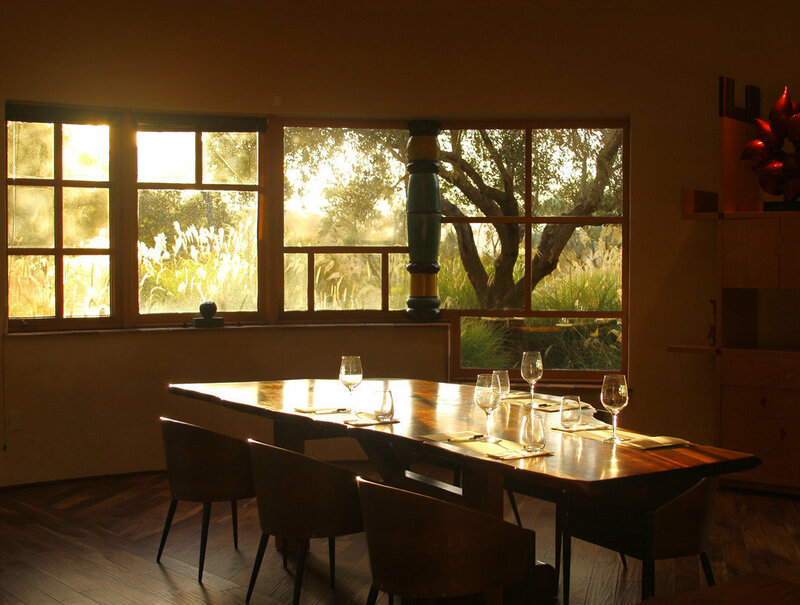 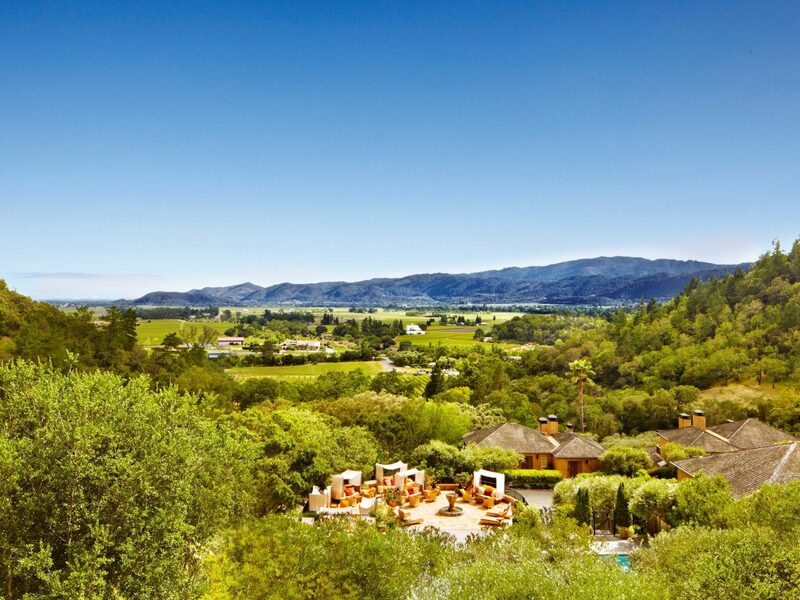 Caveat: Yountville is pricey compared to nearby towns—but trust us, it’s worth every penny. 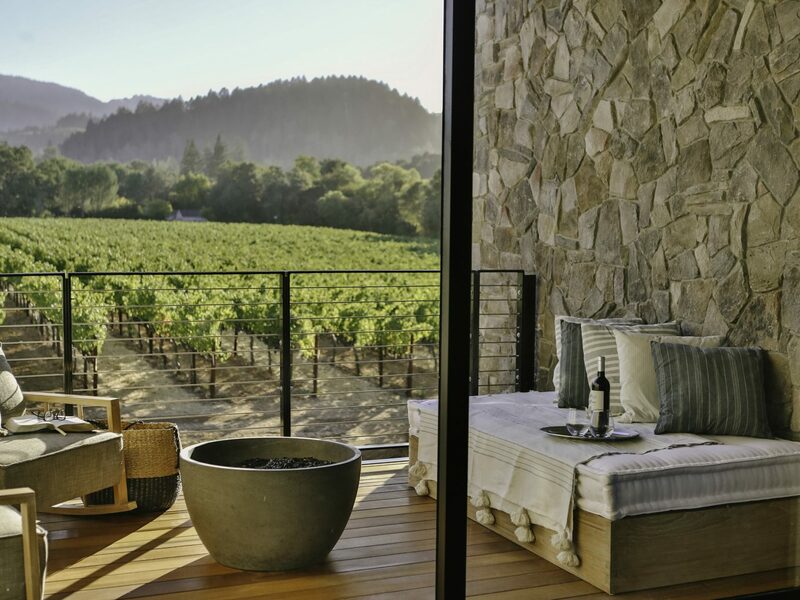 Undeniably one of Napa’s prettiest hamlets, St. Helena owns more than its fair share of ‘gram-worthy hotels and inns, from the English Tudor-style cottages and gardens of Harvest Inn by Charlie Palmer to the country-chic lodges of Meadowood, which are spread out over a rolling 250-acre estate. 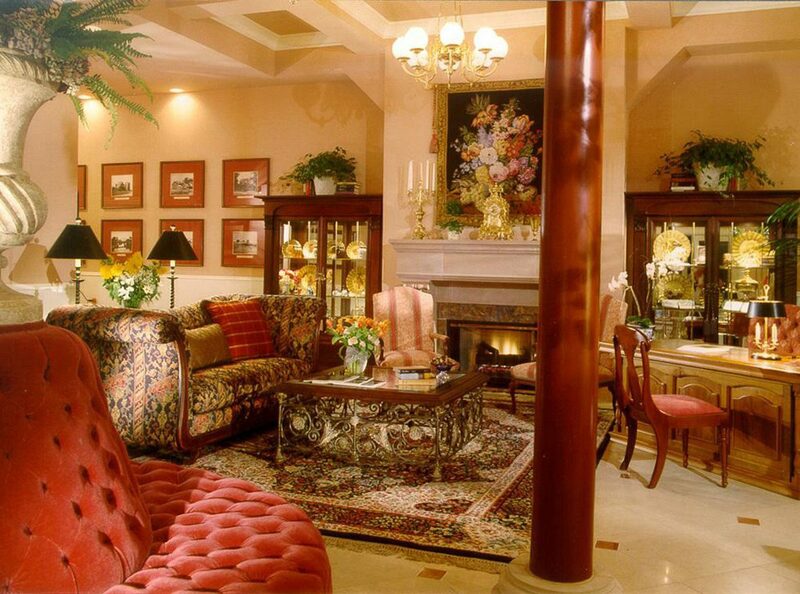 The latest hotel opening takes a more modern approach. 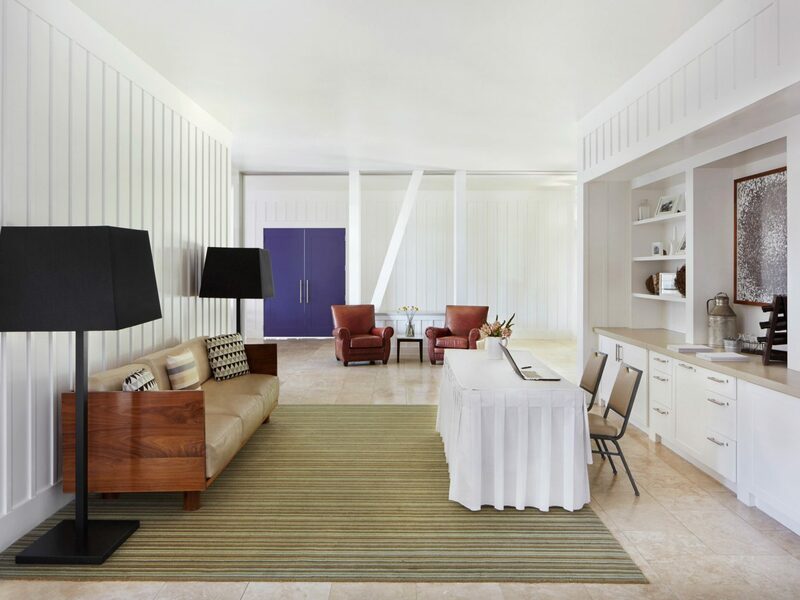 At the new Las Alcobas, the Yabu Pushelberg-designed rooms feature organic materials–stone and wood–and outdoor terraces with fireplaces, and the spa has its own aromatherapy bar inspired by ancient traditions from India, Thailand, and beyond. 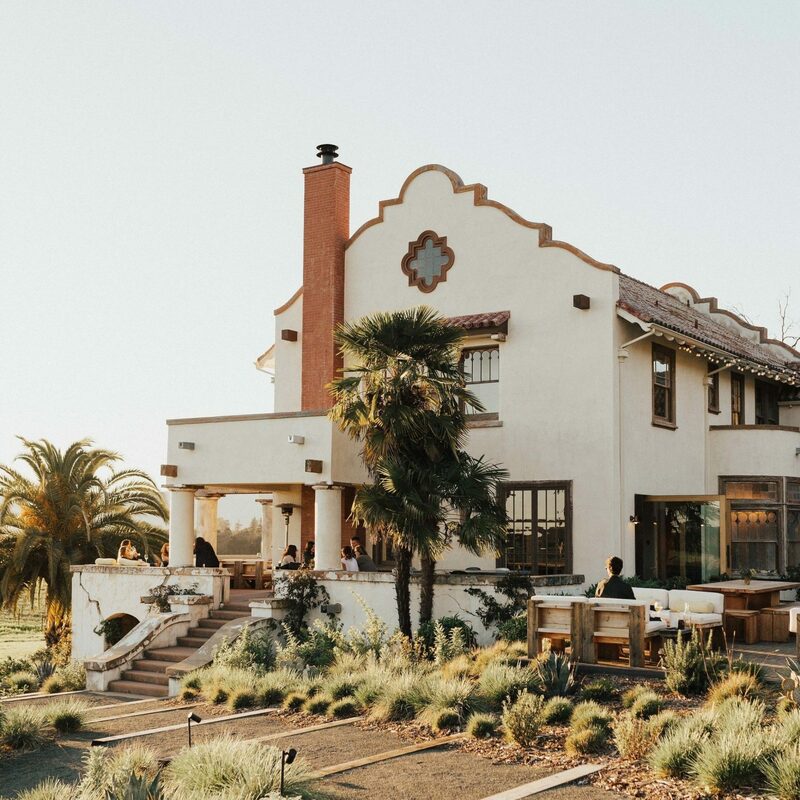 After a spin through famous vineyards like Beringer and Grgich Hills, hit up Main Street for what St. Helena might be best known for—serious retail therapy. 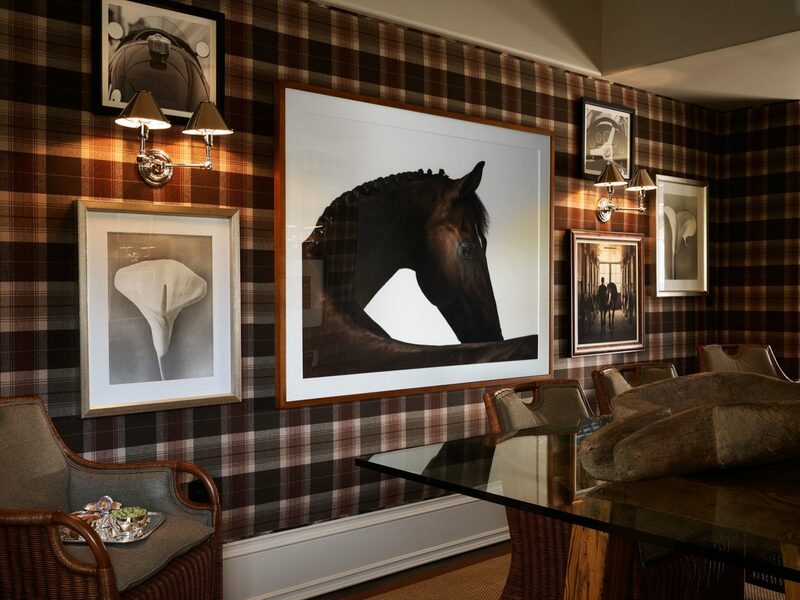 Favorite stops include Erin Martin Design for avant-garde home décor like ceramic busts and chairs built from bull horns and Pearl Wonderful Clothing for local designer labels and vintage jewelry. 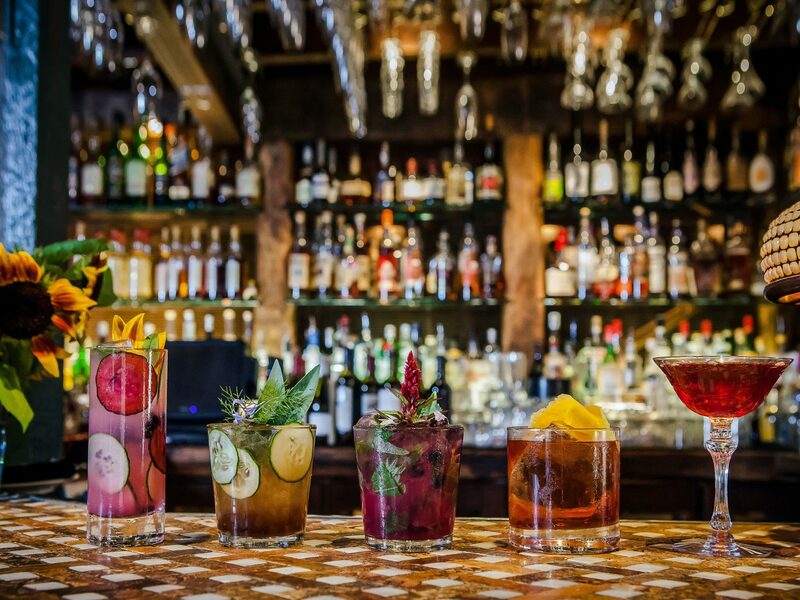 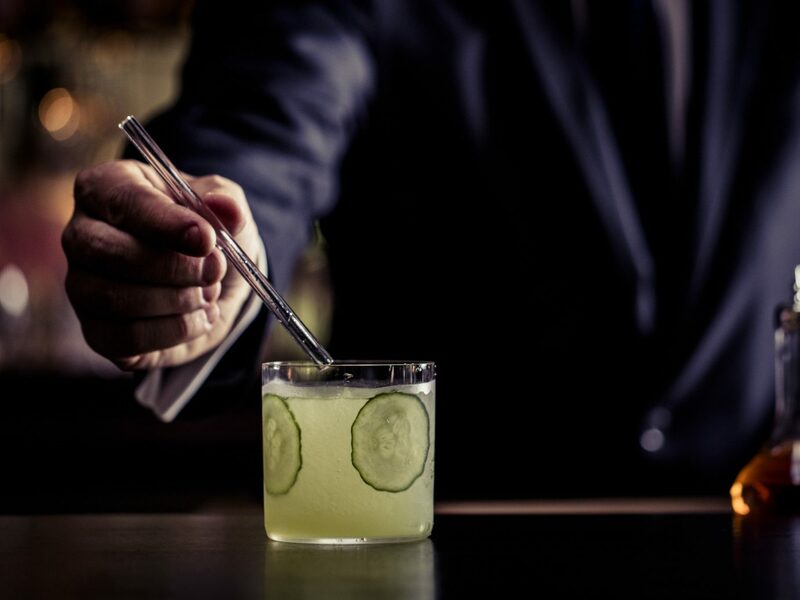 For pre-dinner drinks, Goose & Gander serves craft cocktails (like the Ganso Boccacho, made with tequila, strawberry, Thai shrub, and lemon) that offer an exciting alternative to the established wine scene. 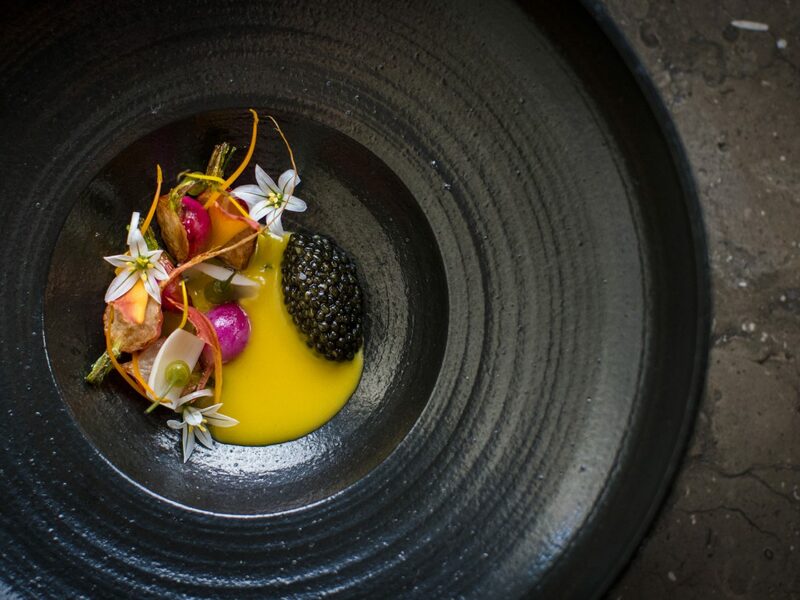 If you’re hoping to knock one off your foodie bucket list, go for dinner at the three-Michelin-starred Restaurant at Meadowood. 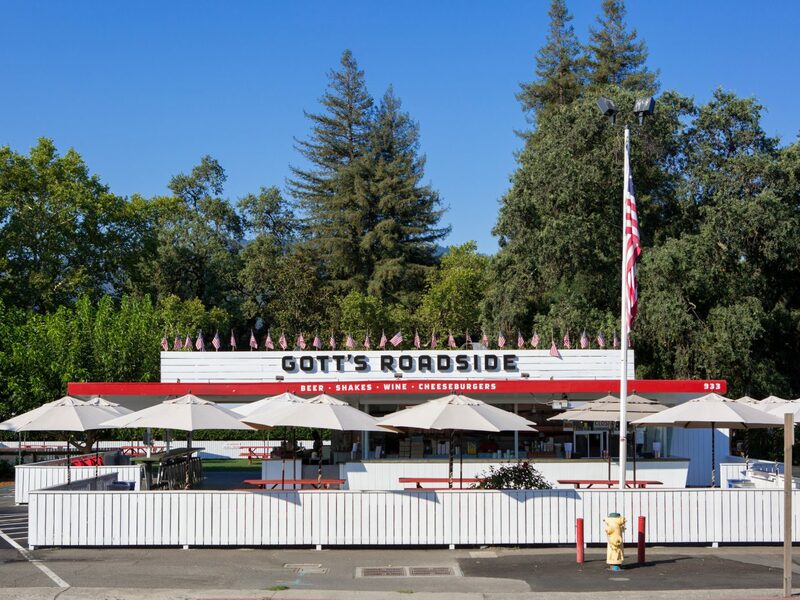 A more casual–and less pricey–alternative is Gott’s Roadside, a classic diner whose now-iconic burgers draw crowds every evening. 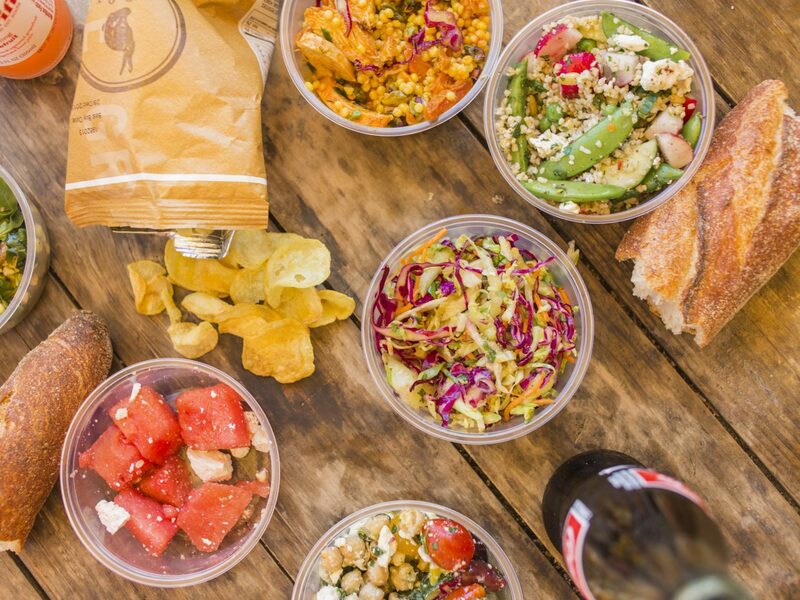 It’s the perfect spot to fuel up before catching a movie at Cameo Cinema, which houses one of the country’s oldest existing film screens. 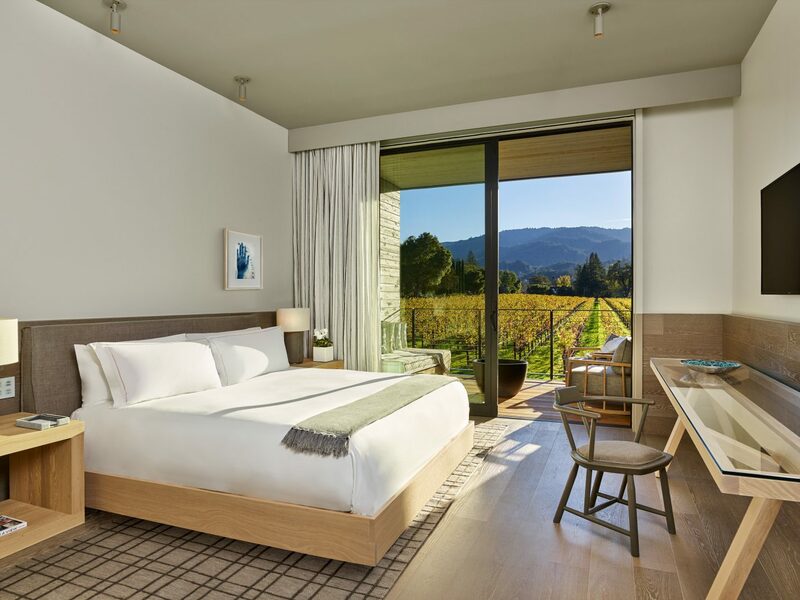 With its retained wooden sidewalk and tucked-away setting at the far northern end of the valley near the Palisades, Calistoga offers a glimpse of old-world Napa Valley. 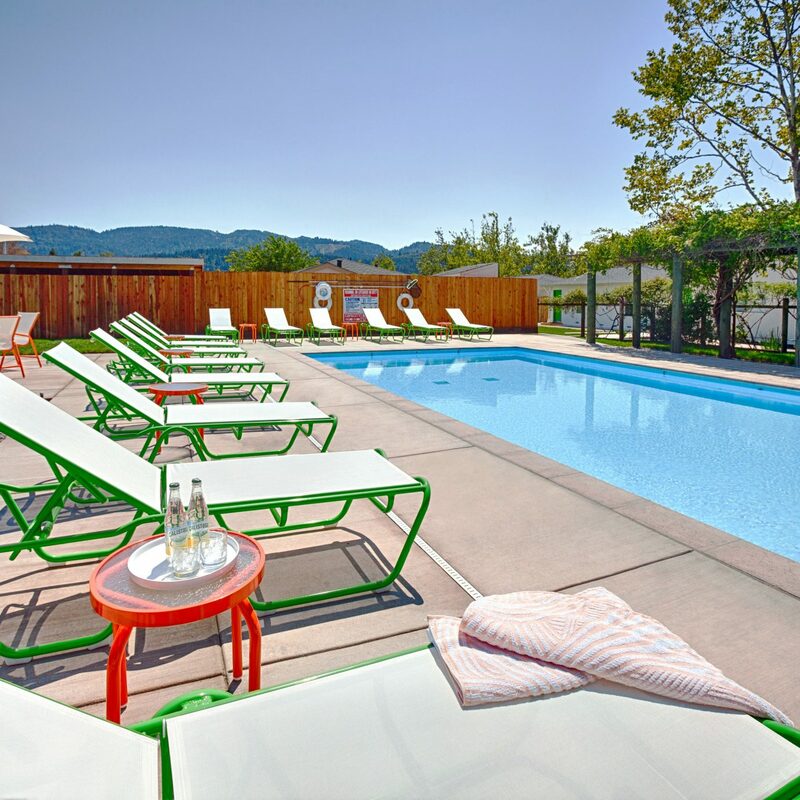 Fresh alpine air is not all you’ll find here: this spa town’s natural hot springs continue to attract wellness seekers, who come to relax in its steaming mud baths and mineral pools between wine tastings. 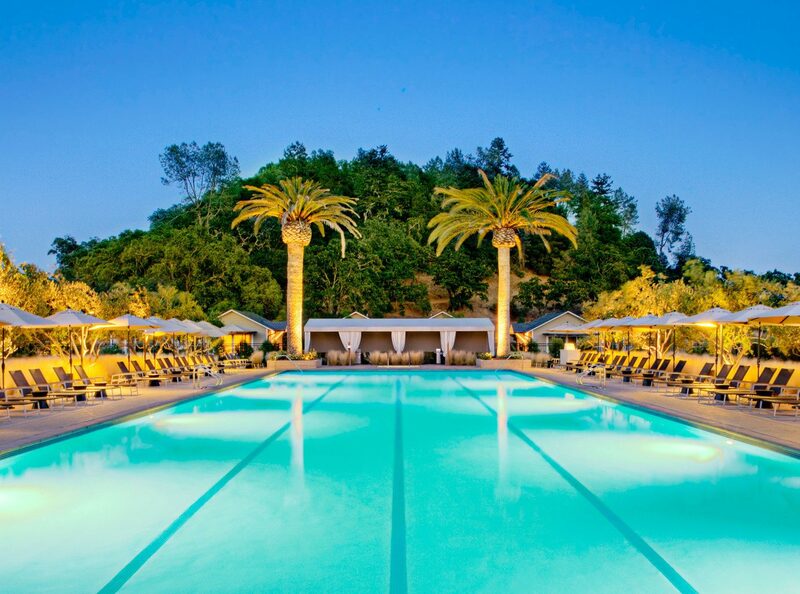 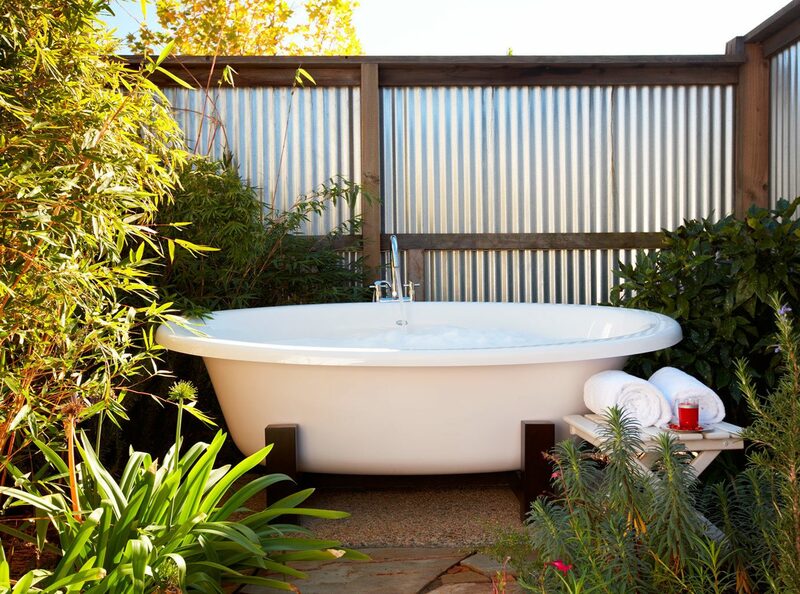 Of the town’s many resorts, Solage and Calistoga Ranch keep the luxury factor firmly in check—the former with its Michelin-starred restaurant Solbar and award-winning spa; the latter with its woodsy private cottages, outdoor showers, and miles of trails that circle Lake Lommel. 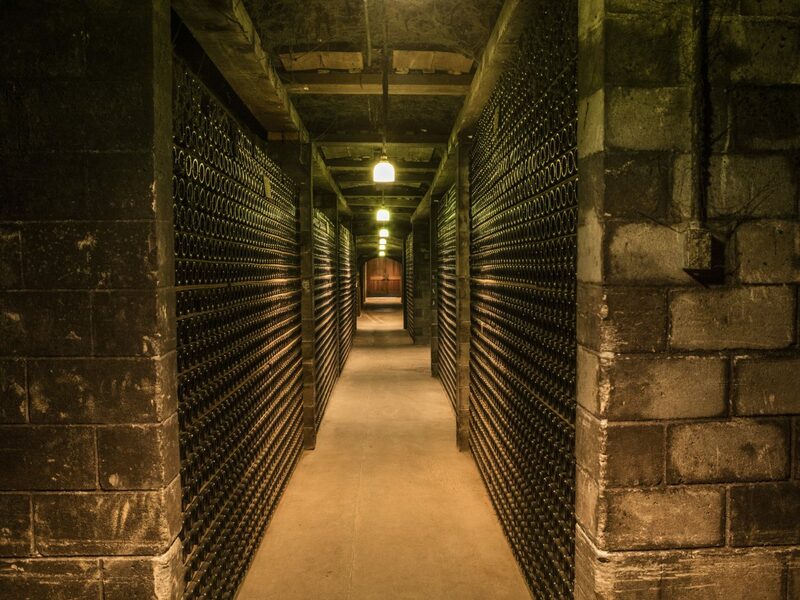 After a hike (or bike ride) on the Napa Valley Vine Trail, which winds its way through the region from Napa to Yountville, head a few miles out to the Castello di Amorosa, a winery whose centerpiece—a 13th-century Tuscan castle up on a hill—was rebuilt stone by stone. 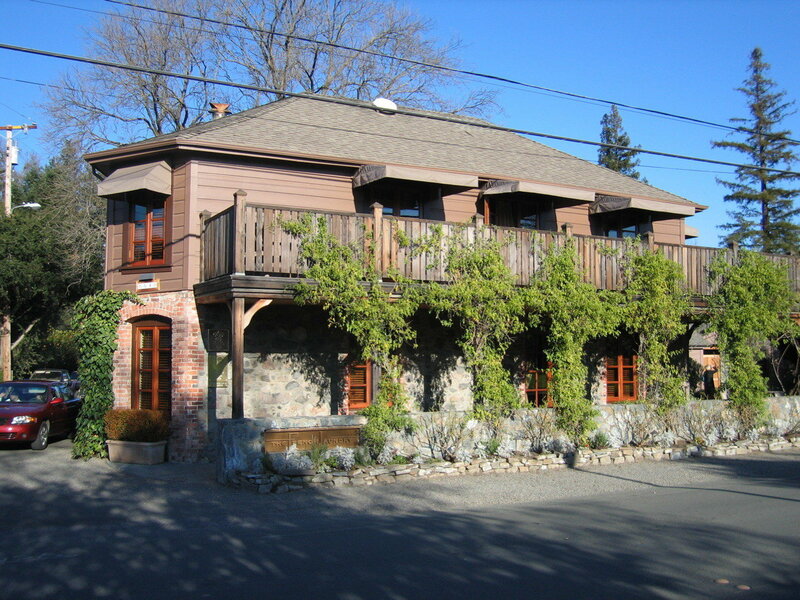 Two other Calistoga vineyards worth visiting: Schramsberg, known for their sparkling wines (the brand of choice for many a White House dinner) and historic 125-year-old wine caves, and Sterling, whose gondola-style tram delivers guests to a tasting room with stunning views over the valley. 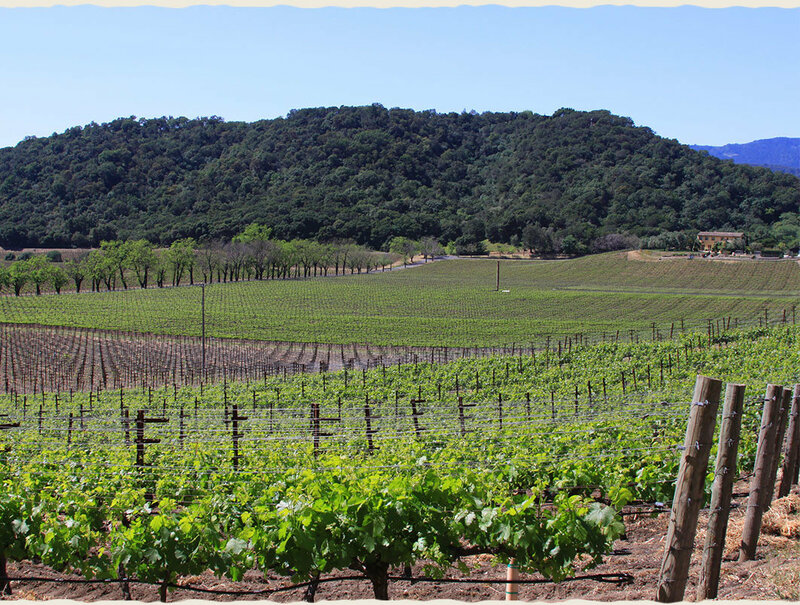 It’s all too easy to skip Oakville and Rutherford—two tiny towns that, at first thought, seem like just blips on a map between St. Helena and Calistoga—but you shouldn’t. 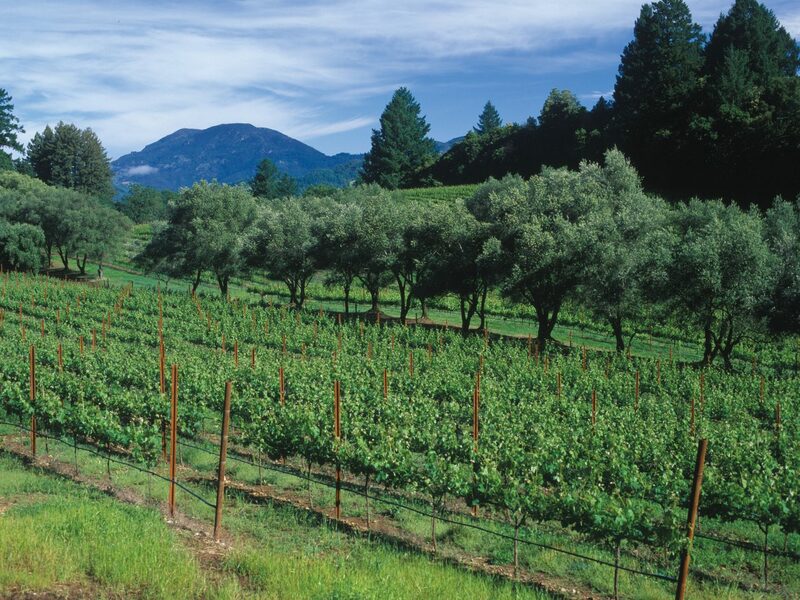 The number of wineries located between the two towns is astounding given their small size, from national labels like Robert Mondavi, Silver Oak Cellars, and Opus One to smaller producers like Durant & Booth. 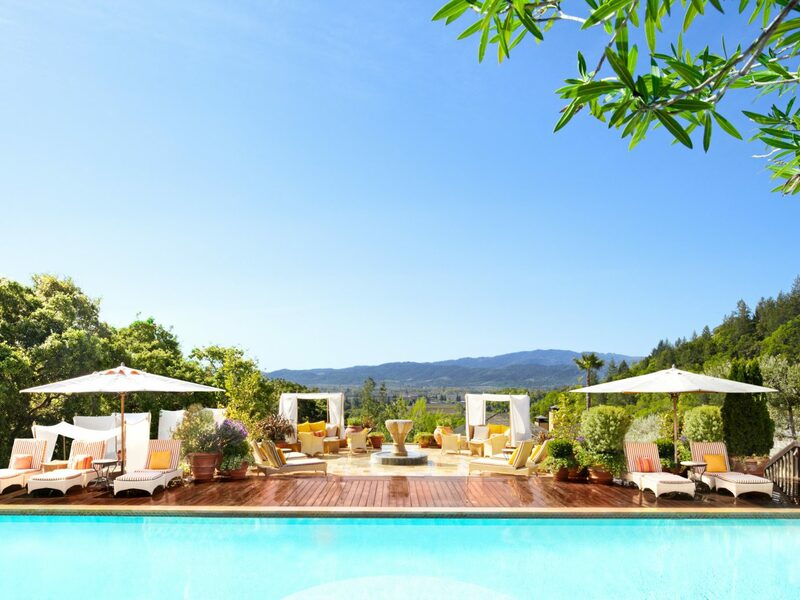 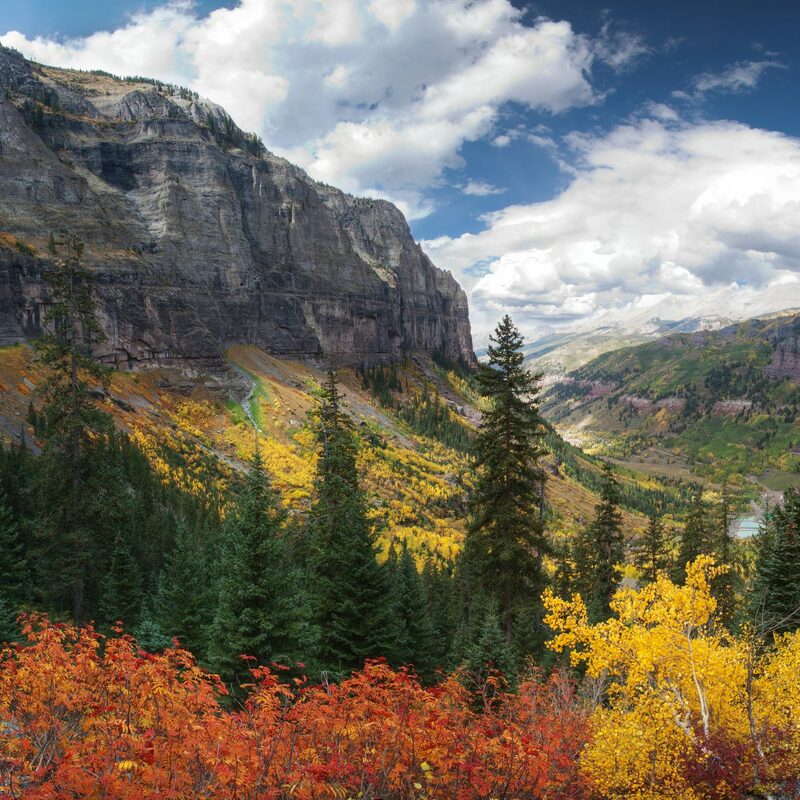 But the biggest reason to stop might be Auberge du Soleil, one of the best five-star hotels in the valley—if not the country. 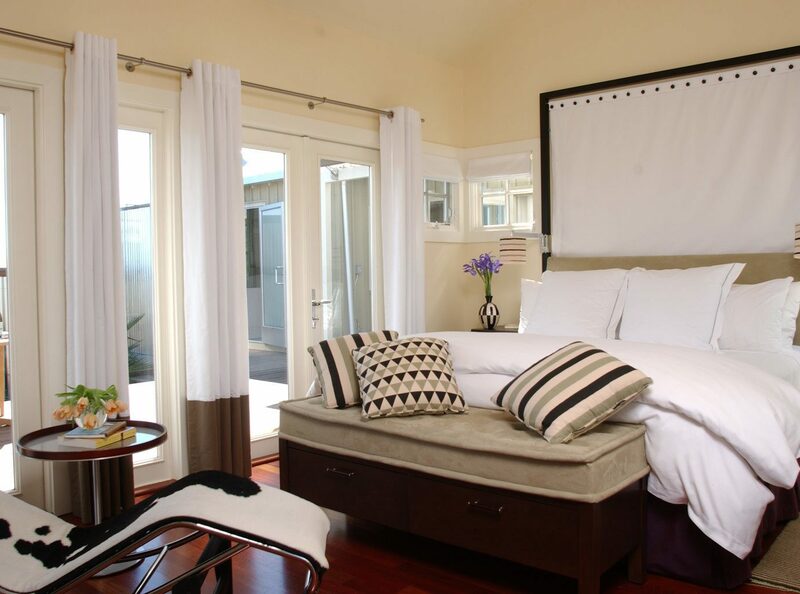 The guest rooms are California-meets-Provence (wood and natural fabrics; earth-tone colors) and are spread out over a clutch of hillside bungalows, with French doors that open out onto private terraces and spa tabs built for two. 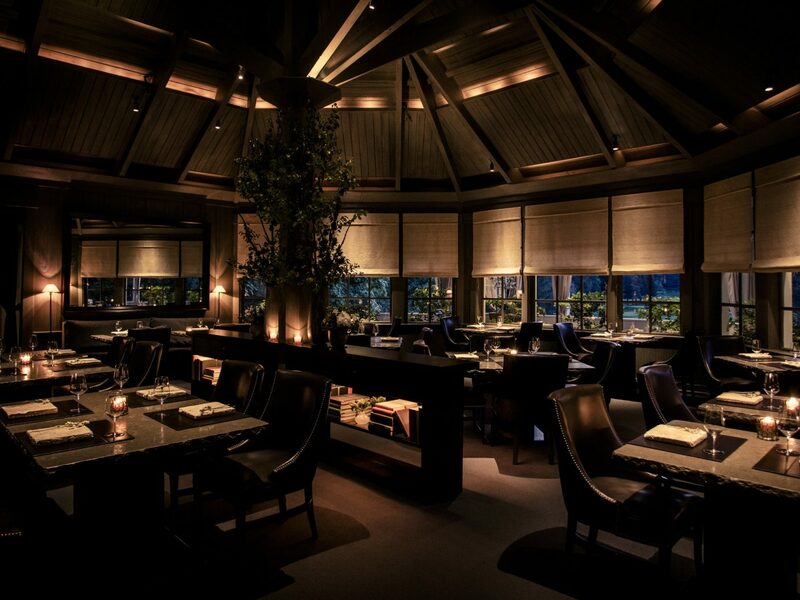 The views of the valley are as spectacular from Auberge’s pool as they are from its Michelin-starred namesake restaurant, where chef Robert Curry pairs seasonal Californian produce with global flavors like local lamb with red curry and English peas and beef pave with bok choy and hearts of palm. 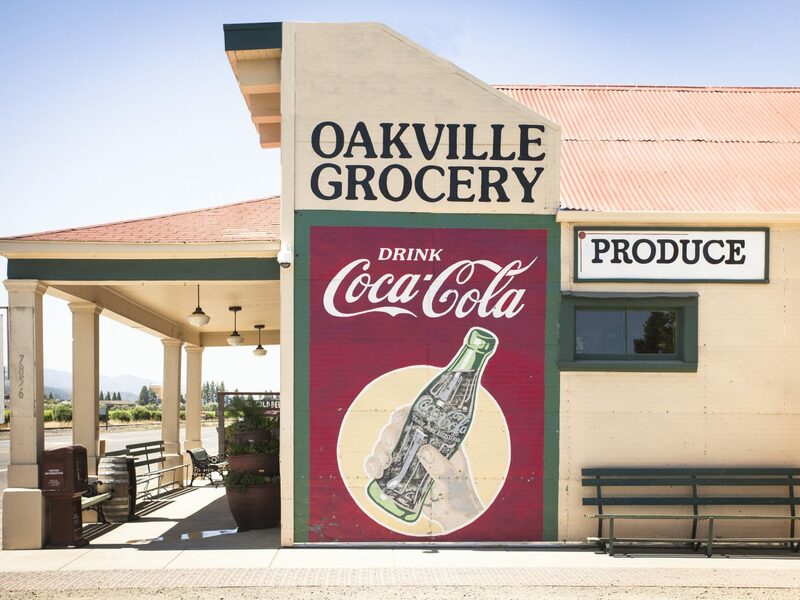 Be sure to stop by Oakville Grocery—opened in 1881, it’s the longest continually operating grocer in California—to pick up some picnic provisions before your vineyard tours. 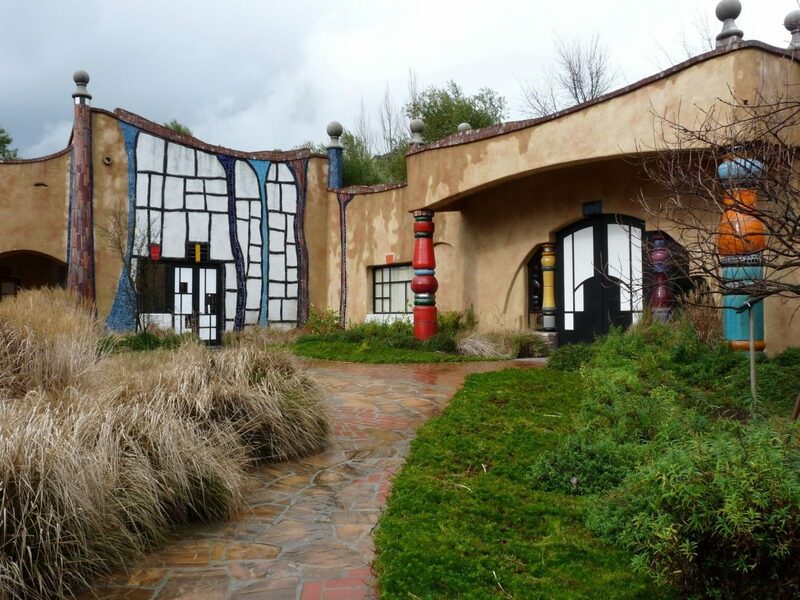 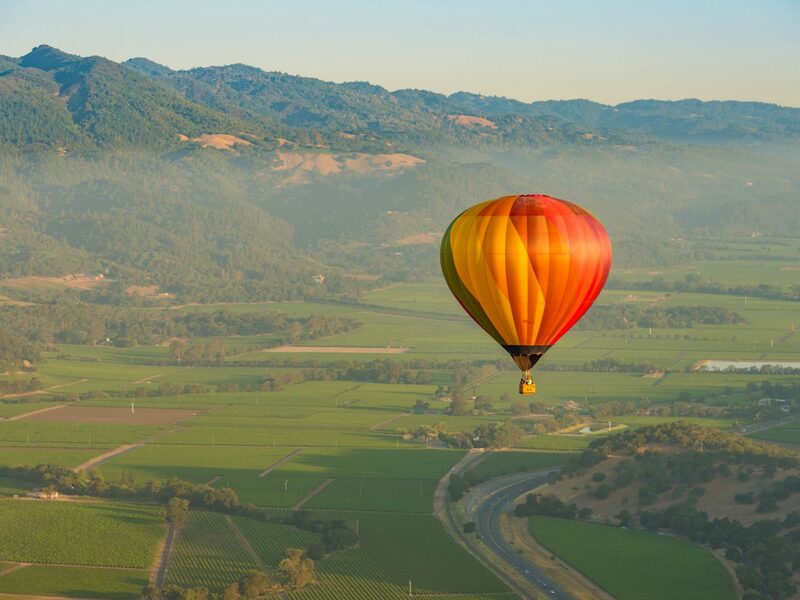 As you might’ve guessed, Napa serves as the gateway to California wine country. 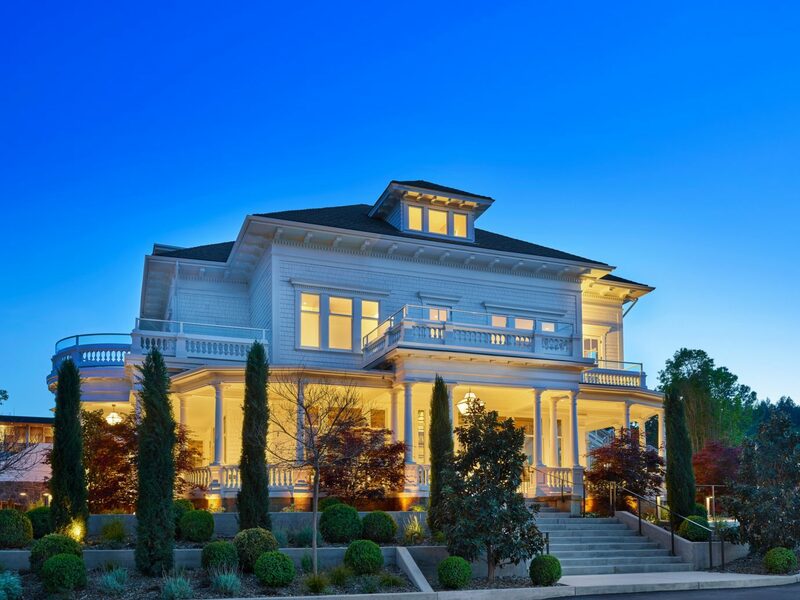 Perhaps because it’s the closest settlement in the valley to San Francisco, Napa’s reputation as the most cosmopolitan of the region’s towns makes it an easy choice for housing big-name restaurants like Morimoto and big-ticket events including the Napa Valley Film Festival, which takes over town each November. 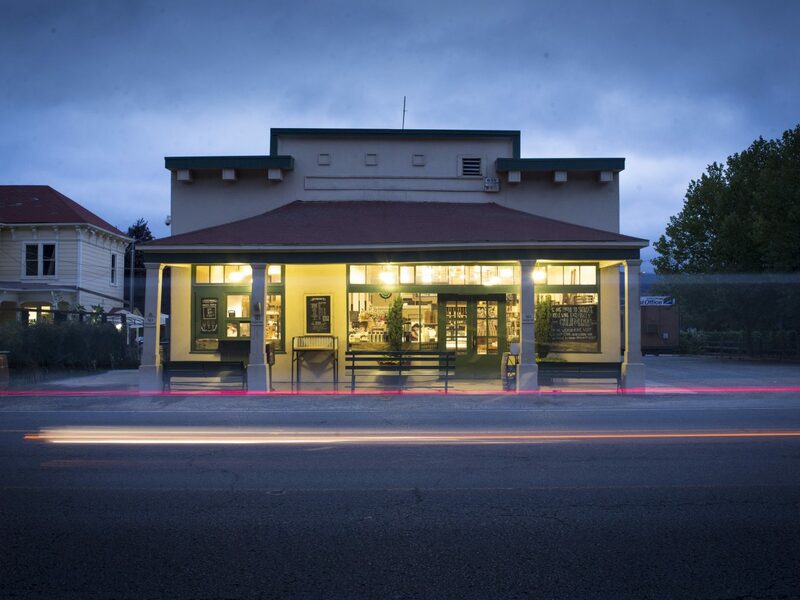 If it’s small-town charm you seek, however, plenty of that can still be found here: browse the stalls at Oxbow Public Market for indie fashion wares and locally grown produce; catch a train at the Napa Valley Train depot for the chance to enjoy a gourmet meal as you rumble through the countryside; or simply set yourself up at any of downtown’s numerous restaurants and cafés fronting the Napa River, which winds its way through town. 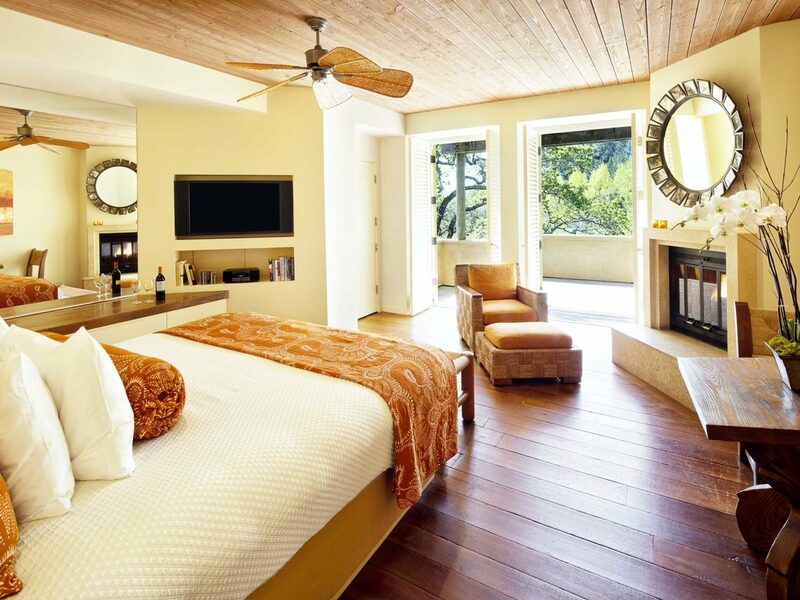 There a plenty of first-rate hotels in the area, but we’re partial to Andaz Napa, with its central location and big-brand amenities like iPad check-in and a buzzy lobby bar; and Carneros Resort & Spa, which embraces the country lifestyle with its individual cottages set on 27 rolling acres and an adults-only pool just 10 feet from the vines.